From obscurity, a legend of quality photography was born. 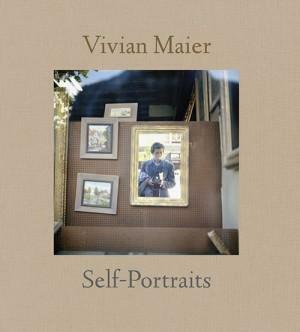 The Hungarian House of Photography is proud to present the works of the photography world’s latest sensation, VIVIAN MAIER. Now, with roughly 90% of the archive reconstructed, her work is part of a renaissance of interest in the art of street photography, echoing legends such as Cartier-Bresson, Arbus, or Frank. The selection presented at the Hungarian House of Photography provides a perfect insight into her ouvre by showcasing works of main subjects: children, women and couples, general cityscapes or street photography, and self-portraits.